This Galaxy A5 SM-A500 camera bezel replacement is a brand new but not original replacement. The Galaxy A5 SM-A500 camera bezel is available in black, gold and white, and this item is white one. This Galaxy A5 SM-A500 camera bezel comes with the adhesive attached. It does not include the camera lens. 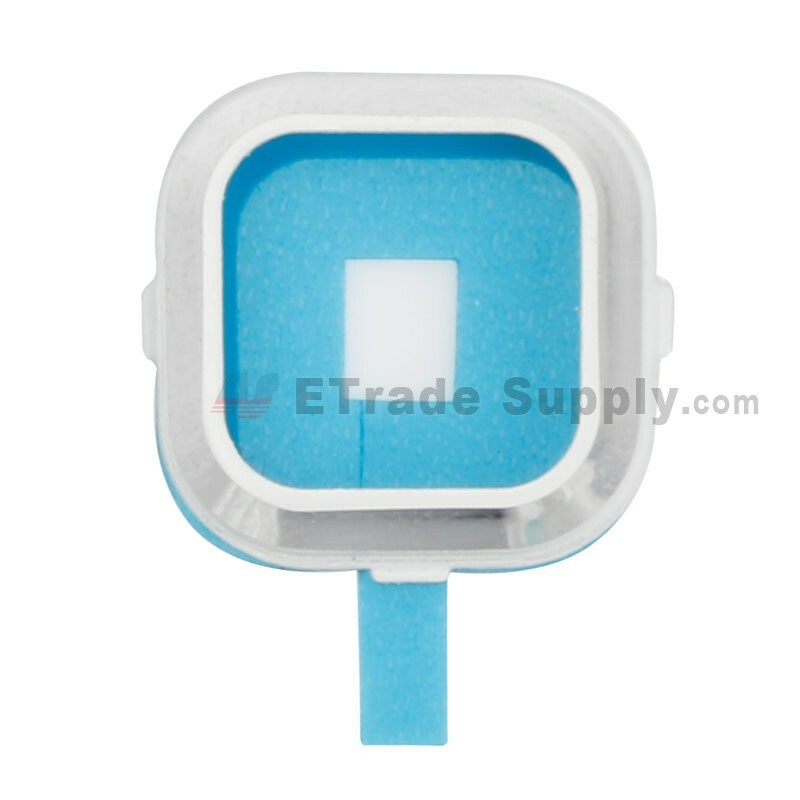 This replacement camera bezel is compatible with Galaxy A5 SM-A500. Special repairing tools are required for assembling or disassembling the Galaxy A5 SM-A500.